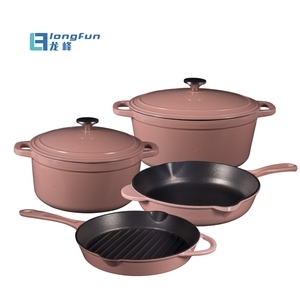 Hangzhou Plinton Import And Export Co., Ltd.
Wuyi Duocai Kitchenware Co., Ltd.
Alibaba.com offers 534 pink dutch oven products. 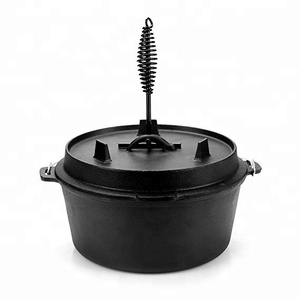 About 80% of these are casseroles, 8% are dutch ovens, and 4% are soup & stock pots. 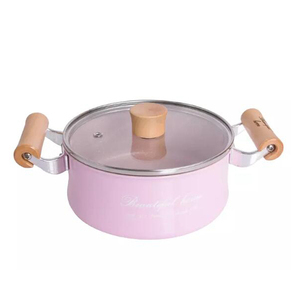 A wide variety of pink dutch oven options are available to you, such as dutch ovens, soup & stock pots. 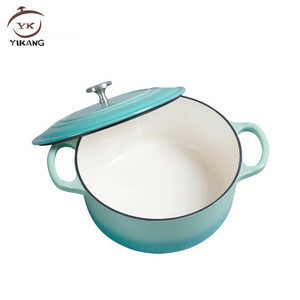 You can also choose from ce / eu, fda, and lfgb. 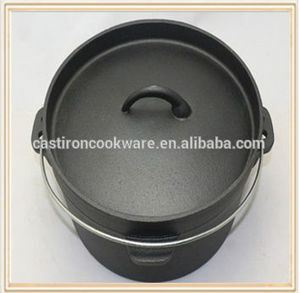 As well as from cast iron, aluminum alloy, and aluminum. 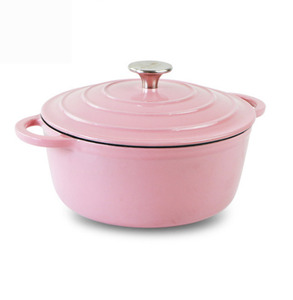 And whether pink dutch oven is metal, porcelain enameled, or ceramic. 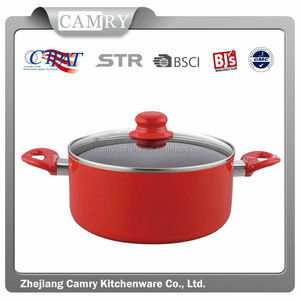 There are 534 pink dutch oven suppliers, mainly located in Asia. 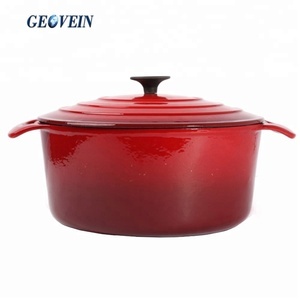 The top supplying country is China (Mainland), which supply 100% of pink dutch oven respectively. 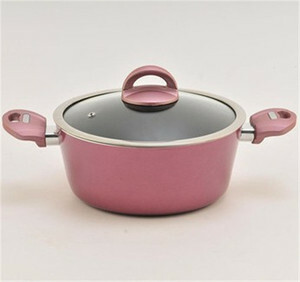 Pink dutch oven products are most popular in North America, Western Europe, and Eastern Europe. You can ensure product safety by selecting from certified suppliers, including 16 with BSCI, 16 with ISO9001, and 6 with Other certification.